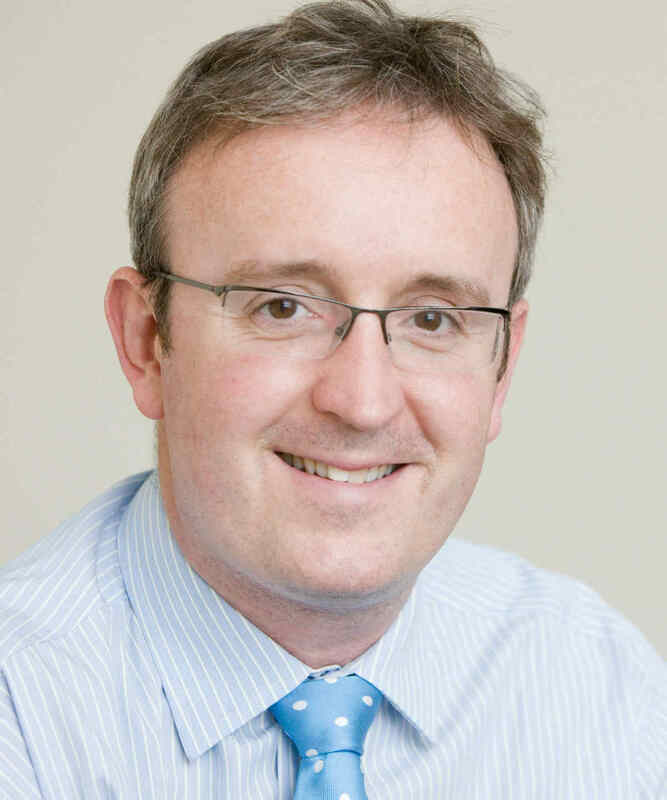 Mr Shepherd was born and bred in the Midlands and has returned to work as a consultant orthopaedic surgeon at Warwick Hospital after extensive training in the UK and abroad. He graduated from Bristol Medical School in 1998 having also spent time studying in France and South Africa. He completed his basic surgical training in Bristol and then worked with the Exeter Hip team as part of his higher surgical training. He worked in Australia and completed a fellowship in complex hip and knee surgery in Canada before returning to Warwick. He specialises in hip replacement surgery including, enhanced recovery and minimally invasive surgery. He is an expert in the use of, high performance uncemented hips, the Exeter Hip and ceramic on ceramic bearings. He is an expert in knee replacements (including the latest ATTUNE knee) and knee arthroscopy. He is a specialist in the treatment of knee arthritis. He also specialises in trauma surgery. Skiing, travel and fine dining. Mr Shepherd has undertaken research into many fields in orthopaedics. This includes studies into preventing infections and reducing the risk of thrombosis after hip and knee replacements. Mr Andrew Shepherd does not hold a share or financial interest in this hospital, another Nuffield Health hospital or the company. Mr Andrew Shepherd does not have a share or financial interest in equipment used at this hospital or another Nuffield Health hospital. Mr Andrew Shepherd does not hold any paid advisory role(s) at this hospital or on behalf of Nuffield Health.